Every week at school I share my favourite picture books at storytime with the younger children during their library visits. Although many books are gorgeous and beautifully written, I need books that are perfect for reading out loud and if I want to get the best reaction from the children it has to be a fabulously funny book. Today I’m sharing a selection of books that will make you smile, smirk and just laugh-out loud at their sheer silliness. One of my favourite writer-illustrators team Polly Faber and Clara Vulliamy are back in their first collaboration since the glorious ‘Mango and Bambang,’ series. 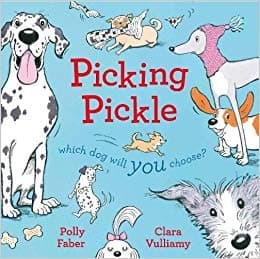 In ‘Picking Pickle,’ we meet the adorable Pickle who has been living at the dog’s home for the longest so is the perfect pooch to show you around and help find your dream dog. But which dog will you take home today? Will it be hungry Harvey who has an insatiable appetite for food? Do you need a guard dog like the magnificent Matilda who has the most marvellous teeth? Or Poochy Petunia Wuffles-Winstanley who has simple tastes, all she needs is a golden bowl and a diamond collar? Polly has created the most adorable, warm story that will fill your heart with joy and leave you with the biggest smile on your face. Whilst Clara’s energetic and fun-loving illustrations leap off the page making you fall head over heels with the delightful dogs. I was totally charmed by this delightful, heart-warming story which has the most perfect surprise ending. 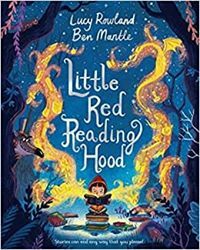 ‘Little Red Reading Hood,’ takes a traditional tale mixes it up and turns it into a celebration of the incredible power of books, reading and most importantly librarians. Little Red has to return her overdue book to the library but despite her mother’s warning not to stray from the path, she doesn’t listen. And when she meets a wolf who suggests she sit down a while and enjoy her book one last time she finds it impossible to resist. We all know how the story plays out but Little Red and the librarian are far too savvy to let this happen and so the wolf is in for a surprise of his own. Lucy has crafted the most rambunctious rhymes making this story bounce along beautifully, it really is a treat to read aloud. Ben Mantle’s gloriously illustrates this entertaining tale combining funny, intricate details with beautiful spreads that capture the magic of books and reading marvellously. When Steve the puffin meets Steve the puffin, they are both disconcerted. Surely there can’t be two puffins called Steve that would be a nonsense. And if there has to be two of them then one must be better than the other! Who is the first Steve? The fastest Steve? The tallest Steve? With each spread they get sillier and sillier and more annoyed until they become so mean to each other that they start to regret their behaviour. 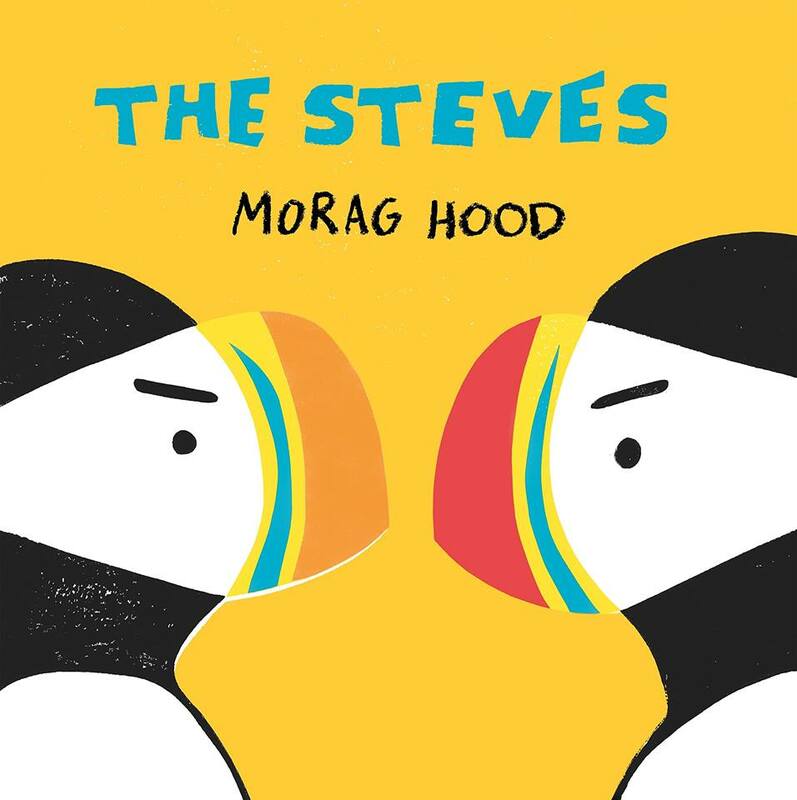 Brilliantly mimicking the funny arguments children have with each other, it shows how we should celebrate our differences rather than try to be the same as each other and strive to be the best. Eye-catching, vibrant spreads make this story stand out from the crowd. While the use of a limited bold palette creates a truly attractive book that demands to be read. An absolute star of a read, I just loved it. 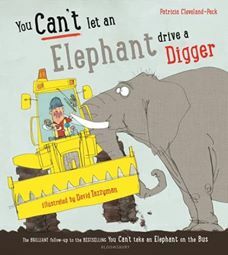 ‘You Can’t Take an Elephant on a Bus,’ is one of my favourite storytime reads it is guaranteed to have children giggling along as the animals get themselves caught up in impossible situations. So I was thrilled to see that Patricia and David had created a follow-up which is equally as funny and totally genius with it’s improbable antics. Join in with the bizarre and hilarious spreads as a seal tries to prepare a meal, a polar bear attempts to cut your hair and a wolf reads a bedtime story that is very gory. Lively, laugh-out-loud rhymes are perfectly complemented by David’s riotous illustrations which capture brilliantly the comedy of the chaos and confusion as the animals try and fail to be helpful. I can’t wait to share this story with the children at my school. 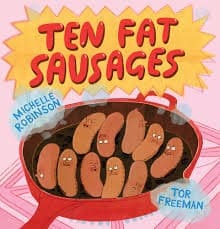 ‘Ten Fat Sausages,’ is one of the genuinely funniest books that I have read this year. I made the mistake of reading it to the children at storytime without having read it first, which meant I spent most of the story just bursting out into laughter as I wasn’t expecting the twists and surprises in every spread. When ten fat sausages are sizzling in the pan they decide drastic action is needed before they go ‘pop’ and ‘bang’ and end up being gobbled up. Each daring escape doesn’t go exactly to plan with rather disastrous consequences for the sausages involved. Michelle’s witty, lively rhymes are perfectly timed to create tension and humour as the readers learns the fate of each of our escapees. Tor’s incredible attention to detail create the most side-splitting moments of pure fun and comedy, with my absolute favourite being the sausage with a bite out of his bottom. I’ve never seen the children at my school laugh so much at a book, if you like anarchic humour then this is the picture book for you. 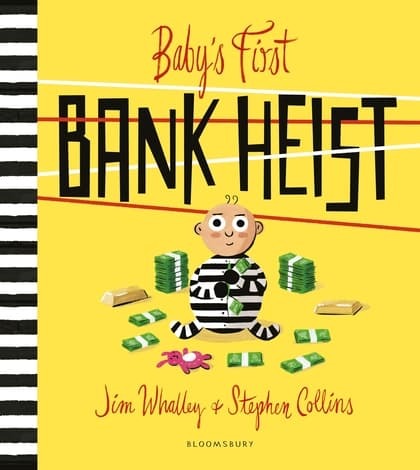 ‘Baby’s FIrst Bank Heist,’ is the first in a new series of picture books featuring Baby Frank, who is smarter than your average baby, in fact he’s smarter than your average grown up. When Baby Frank’s parents refuse to give in to his persistent demands for a pet he has not alternative but to turn to a life of a crime. And his parents have only themselves to blame for forcing their only son to rob a bank just so he can have a furry creature in his life. But Baby Frank’s craving for creatures soon gets out of hand, will his parents uncover the truth about their son’s naughty habits? Packed with lively rhymes and many comic moments, this is a really amusing and impressive debut from Jim Whalley. Stephen Collins illustrations are just divine, filled with the most intricate details his style is really distinctive giving this book a really unique edge. I’m looking forward to reading more from this new partnership. Thank you to Bloomsbury, Macmillan Books, Pavillion Books and Two Hoots for sending me copies of these books to review and to Hampshire School Library Service for my copy of, ‘Ten Fat Sausages’. All of these books are available to pre-order or buy online (clink on the title link) or from any good bookshop. This entry was posted in Uncategorized on June 24, 2018 by bookloverjo. 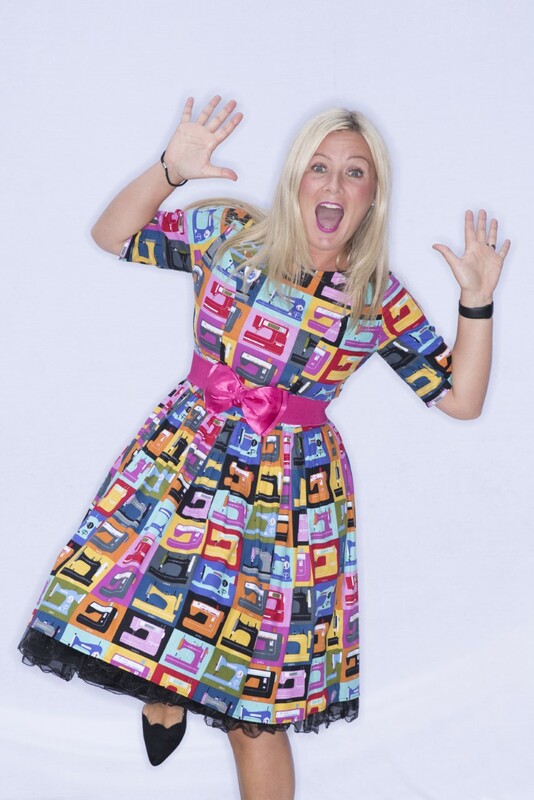 I’m really excited to be able to reveal for you today, the cover of the wonderfully talented Pamela Butchart and Thomas Flintham’s latest ‘Izzy’ adventure, ‘There’s A Yeti in the Playground.’ This hilarious series has brought so much joy to so many children at my school and has had a real success in encouraging reluctant readers. They have issued in the library so much that we’ve just had to purchase a whole new set as our old copies had become so well loved. With each new book there is an air of excitement over who will be the first to get their hands on the copy, so it’s a privilege to share this with you today. And just when you thought this couldn’t get anymore exciting the lovely people at Nosy Crow have created an animated cover reveal for me to share. So without further ado here it is…..
Thomas Flintham has created another brilliantly, engaging and funny cover combined with Nicola Theobold’s eye-catching cover design, it’s a real joy to behold. We know that Izzy has a very overactive imagination so let’s find out what she and her friends have in store for us in this latest hilarious adventure. Izzy and her friends are scared. They’re snowed in at school and there’s something hairy outside. But it’s when they see the really big footprint that they know there’s a yeti in the playground and it’s coming for them! As a child, Pamela was lucky enough to grow up in a house full of pets, have a mum and dad who were bonkers, and go to The Best Most Awesome Primary School in the WorldTM. As a student, Pamela’s student jobs included: fishwife, teaching basketball in America, phlebotomist, and Artist Liaison for a (really bad) Abba tribute band. 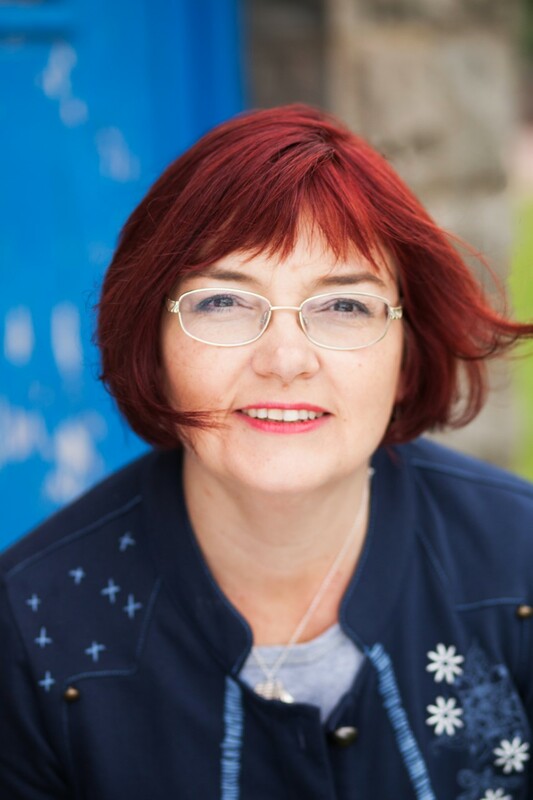 Now, Pamela teaches philosophy to teenagers and spends all day pondering questions such as, ‘Is time travel possible?’ and ‘How do I know I’m not really a robot?’ The stories write themselves really.Pamela lives in Dundee with her husband, Andy and their two cats, Bear & Carlos. Carlos only has one eye and is Pamela’s hero. Thomas lives in Penzance and loves Christmas and chocolate. He works digitally, drawing straight into his computer via his tablet, and also in the old fashioned way on paper with brush, ink and drawing pens. 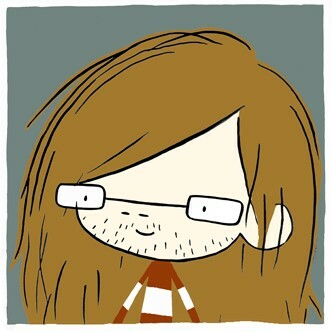 He spends a lot of time drawing, doodling and disappearing into his imagination in search of new characters and ideas. His work is influenced by his interest in all kinds of books, films, comics and Japanese video games. He owns (almost) too many books. 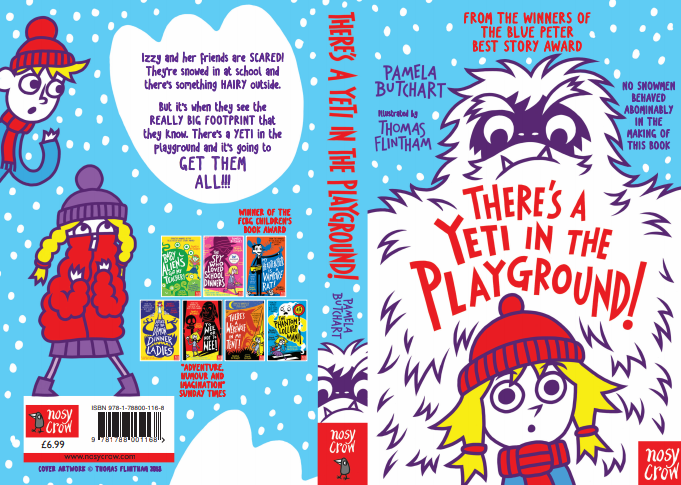 Thank you to Clare and Nosy Crow for inviting me to host this cover reveal, ‘There’s A Yeti in the Playground,’ is released on October 4th and is available to pre-order online or from any good bookshop. This entry was posted in Uncategorized on June 22, 2018 by bookloverjo. 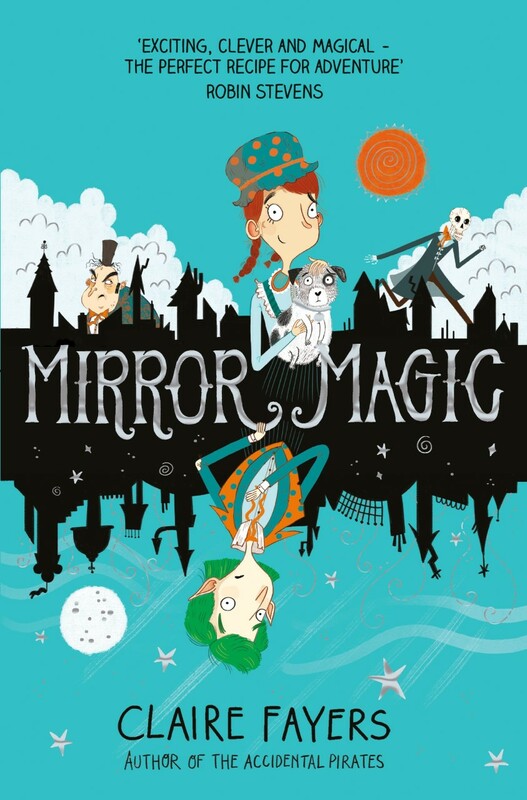 Today I am delighted to welcome Claire Fayers to the blog for a special guest post as part of the blog tour for her magical new adventure, ‘Mirror Magic.’ I was completely charmed by this story of Wyse, the only town left in Britain with a connection to the magical Unworld through special mirrors. Strangely, the enchantments that bind the towns together are slowly dying and nobody knows why until Ava returns to Wyse after the death of her parents. One day she inadvertently meets Howell on the other side of the mirror and they realise that something peculiar is happening. Nothing is quite as it seems and they don’t know who to trust. 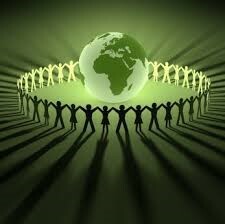 They must unravel this mystery and discover what is causing this unrest before it is too late. Imaginative storytelling, bursting with wonder and magic make for a really compelling read. I was totally enthralled by this charming adventure full of twists, turns and the unexpected. In my blog tour guest posts I’ve been guessing at what the news might look like in different centuries if people had magic. Now we come to today. 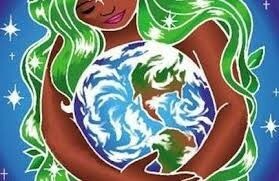 How would our world look with a little bit of fairy enchantment? The London Marathon once again ended in chaos as some runners used magical shortcuts through the Unworld and others took magical potions for extra speed and energy. Fifty runners were disqualified for using winged costumes. The practice of using magic mirrors to move workers across time zones, thus increasing their working day, has come under criticism once again. It has become commonplace for a worker to arrive at the office at 8am in London, work until 6pm, then move to, say, New York which is five hours behind to continue working. By moving around time zones, it is possible to work up to thirty hours in a single, nine hour shift. Some workers welcome the practice as an opportunity for earning more money and accumulating more holiday time. Today, however, the Office of Fairy Trade in conjunction with the Royal Office on Family Living (ROFL) stated that time-zone working was detrimental to health and family relationships and should be banned. The new craze for e-readers appears to be waning. Enchanted readers allow the user to read from a large selection of books, often with magical enhancements, and, at the end of their lifespan they turn back into dry leaves and can be simply thrown away. Weighing little more than a single sheet of paper, fans loved their portability and their environmentally-friendly construction. Yet the unpredictable nature of the magic has proved problematic. A small number of e-readers have spontaneously combusted, leading to them being banned on planes. And unhappy customers have complained of the devices disintegrating in the middle of a book. “I never had that problem with paper,” said Mrs Evans from West Wales. Magical Books, the maker of the most popular brand of e-reader, has promised a new, improved design by the end of the year. 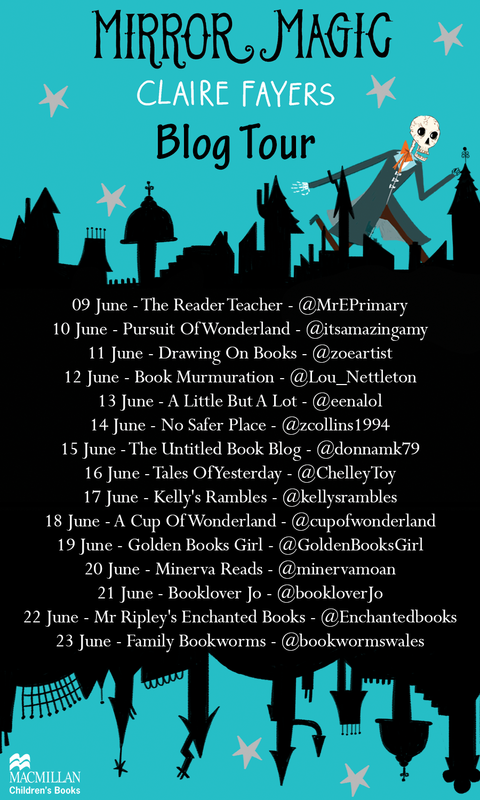 Why not join in with the rest of the blog tour for more guest posts and reviews. Thanks to Claire for her wonderful guest post and for sending me a copy of this wonderful book and for inviting me to join in with the blog tour. ‘Mirror Magic,’ is available to buy now online or from any good bookshop. This entry was posted in Uncategorized on June 21, 2018 by bookloverjo. I really enjoyed Ally Sherrick’s explosive debut, ‘Black Powder,’ it was packed full of excitement, danger and intrigue, so I couldn’t wait to see what she had in store for us in her latest book, ‘The Buried Crown.’ Last week I managed to carve out an hour of ‘me’ time and thought that I would just read a few chapters of this book but somehow the hours slipped by and I managed to read the entire book in one sitting. Ally has a real talent for transporting the reader back in time conjuring up a real sense of place and history and this thrilling adventure is pure escapism at it’s very best. It’s World War Two and orphan George has been evacuated to the country while his brother, Charlie trains to be a pilot nearby. Charlie thinks he is keeping George safe by taking him away from London but unfortunately he places him with Jarvis, a cruel man who beats and starves him, making his life a total misery. In a bid to escape George crosses path with Kitty, who has been sent away from Nazi persecution on the Kindertransport initiative to stay with her Jewish archaeologist grandfather. Unwittingly they find themselves flung into a dark and dangerous world when they discover an Anglo-Saxon crown that is being desperately sought by Hitler’s treasure hunters. Can they protect the crown and save their country before it’s too late? Ally captures brilliantly the pain, confusion and feeling of loss that children felt caught up in this terrible war when they were evacuated for their own protection, taken away from the only life they have ever known. George and Kitty have experienced the most horrific of losses but they refuse to be downtrodden and give up hope, they fight for what they believe in even if it means they risk losing everything. She seamlessly mixes real life with a sprinkle of fantasy allowing the reader to feel the possibility that this could actually have happened making the story even more compelling. Wonderfully characterisation meets marvellous storytelling in this brilliant adventure that will totally capture your imagination. 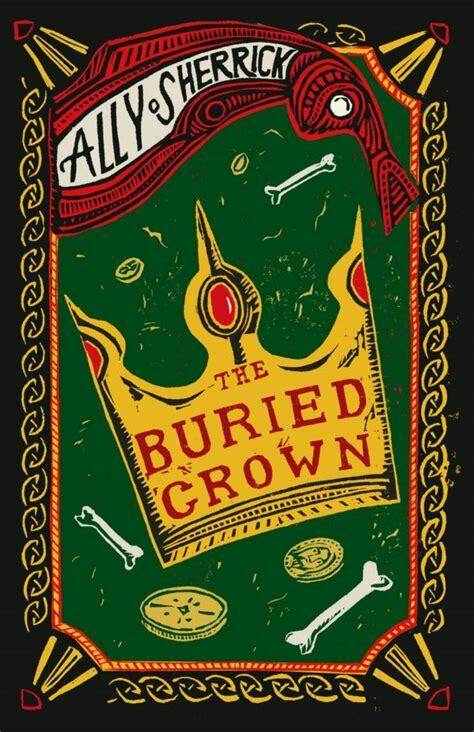 Thank you to Chicken House for sending me a copy of this brilliant book, ‘The Buried Crown,’ is available to buy now online or from any good bookshop. This entry was posted in Uncategorized on June 19, 2018 by bookloverjo. 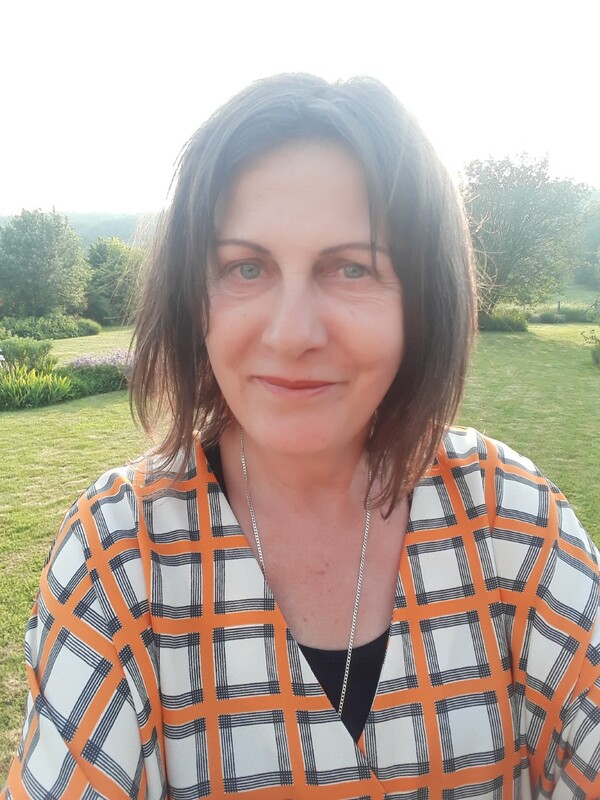 Today I am delighted to welcome Emma Fischel to the blog with a special guest post about her witty, warm and totally mind boggling new book, ‘Walls.’ Meet Ned Harrison Arkle-Smith who had a good life, a perfect family and a true best friend, but when he returns home after the summer holiday is life is officially ruined. His hopes of his parents reuniting after their split is destroyed when he is faced with the reality of a wall that has been built right through his home separating his life into Mum time and Dad time. While his sisters try to get used to this new way of life, Ned refuses to and his rage builds up to the point where unwittingly he makes something truly extraordinary happen. But having a special power doesn’t make Ned feel better, he decides to use it to exact revenge on everyone and anyone who stands in the way of his happiness. Emma uses a clever mix of humour and magic to deal with an incredibly difficult and sensitive topic of families being separated by divorce and has created a story that is genuinely warm and funny. 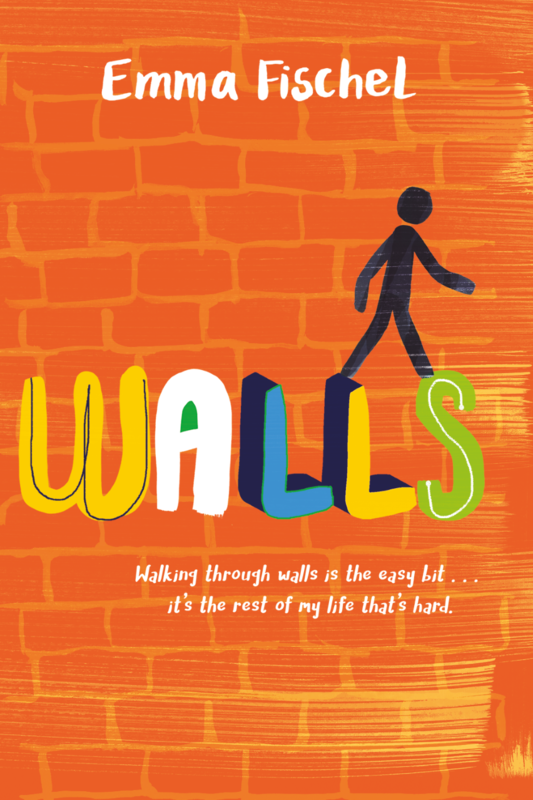 ‘Walls,’ is a wonderfully, empathetic read which allows children to understand that it is fine to feel confused, annoyed and frustrated when dealing with difficult events in their lives. Ned Arkle-Smith likes to make lists: Seven Ways to Annoy a Teenager…Twelve Reasons Mum Should Get Me a Pet Goat… Thirty-Two Reasons Custard Should Be Banned… And, the night he discovers he has the astonishing new skill of walking through walls: Ten Questions About Wallboggling. Wallboggling – the name Ned gives his skill of walking through walls – comes about through extreme anger. Ned has been away all summer while a wall has been built down the middle of his house, Ivy Lodge. Now Ned’s back, with Mum living one side of the wall, and Dad the other, and Ned is not happy. Especially as, while Ned’s been away, his best friend Bill has been busy making lots of new friends, which is ALL the fault of the wall. But then, one night, raging with anger at the wall, Ned discovers he can walk right through it. Which is when he makes his list of wallboggling questions. And that got me thinking… If I made a list right now, what would it be? So here it is! Walls started life with one idea – the wall down the middle of the house. I wanted to write a story that tackled both the practical difficulties when a family breaks up and needs one household to become two, and the struggles of a child to adapt to that changing family dynamic. The wall was a physical symbol of the split and, Ned realises, also physical proof that his secret hope – Mum and Dad getting back together again – will never happen. But it all seemed too earnest. There wasn’t enough fun, enough excitement in the story. It needed something more… but what? That’s when I decided Ned should have a magic skill. I wrote a long list of skills Ned could get, but none seemed quite right. Then it came – the wallboggling moment. Of course, Ned can walk through that wall, and not just that wall – any wall! There were a lot of ‘what if?’ moments when I was writing walls. The first was when I was thinking about the kind of walls Ned could boggle through. What if, I thought, there was a big cellar running under the whole of Ivy Lodge? What if there was a room in that cellar that was locked – the key long lost? What if a wallboggling boy found his way in? What if, tucked away inside, were all sorts of intriguing documents relating to an earlier family member? And so the first sub-plot emerged. Other what-ifs and other sub-plots followed swiftly. What if I change the location from countryside to a seaside town? What if there was a long beach with a network of caves at the end? What if there was a secret wreckers’ tunnel from the caves to the cliffs? What if the town had a legend of a roaming poltergeist haunting all the children? What if Ned had a one-time friend who – but no more. No spoilers allowed. Sisters, I thought. Ned needs sisters. Older and younger, with different perspectives on the wall and the split. The moment I signed the contract with OUP! So now Walls is out there, and if I have two hopes for it, it’s these. First, that children will enjoy it as a romping tale of friends and family, magic, mayhem and wallboggling, with lots of laughter and a few tears. And to have fun imagining all the walls they could boggle through if they’re ever lucky enough to get an astonishing magic skill, like Ned does. first novel with Oxford Children’s Books. Thank you to Emma for her insightful guest post and to Hannah and OUP for inviting me to take part in this blog tour. ‘Walls,’ is available to buy online now or from any good bookshop. Last year I was thrilled to host the cover reveal for Andy Shepherd’s debut, ‘The Boy Who Grew Dragons,’ and now the time has finally come to release those dragons into the wild with the launch of this gorgeous story on Thursday. This is the first book in a gorgeous, funny new series that is bound to captivate and delight children. When Tomas finds a mysterious tree at the bottom of his grandpa’s garden with strange fruit nestled between orange and red fiery tendrils little does he know that a dragon is hiding inside just waiting to hatch. So with no expectation of any excitement Tomas pops one of these ripe fruits into his pockets and that’s when the fun begins. Because the one thing you need to know about growing dragons, is well, there are lot more naughty and a lot more difficult than say cucumbers or tomatoes, as Tomas soon finds out. ‘The Boy Who Grew Dragons,’ is a total delight from start to finish, a truly endearing debut. I’m particularly fond of stories where magic can be found in the most unexpected of places and there’s probably nowhere quite as unexpected than trapped under some overgrown weeds. Andy cleverly combines real life and fantasy as we discover that as much as Tomas is filled with excitement of owning his very own pet dragon, the realities of keeping this a secret is incredibly tricky. How can he possibly explain, scorch marks on his PE shorts, flying books and toothbrushes that spontaneously catch fire? There’s only so many times he can blame his gargantuan cat TomTom or his mischievous little sister Lolli. Andy deftly mixes humour and heart with many heart-stopping moments when the reader feels for certain that Tomas’s secret is about to be discovered. After being looked after and wrapped up in cotton wool his whole life now Tomas has to take responsibility for someone else and he has to learn how to do it very quickly. Flicker gives Tomas the courage to be brave and bold in a way that he hasn’t had the chance to be before. There are so many comedy moments that will make you laugh out loud and cringe inside for poor Tomas. Yet this is so much more than a funny, magical story it is filled with so much warmth and love especially in the relationship that Tomas has with his Grandad. Sara Ogilvie’s sublime illustrations bring this story to life capturing perfectly the gauntlet of emotions Tomas experiences as Flicker blasts his way into his life. They sprinkle a layer of wonder and excitement over the story making this a truly joyous read. Bursting with chaos, hilarity and magic aplenty you can’t help but be enchanted by this glorious tale. 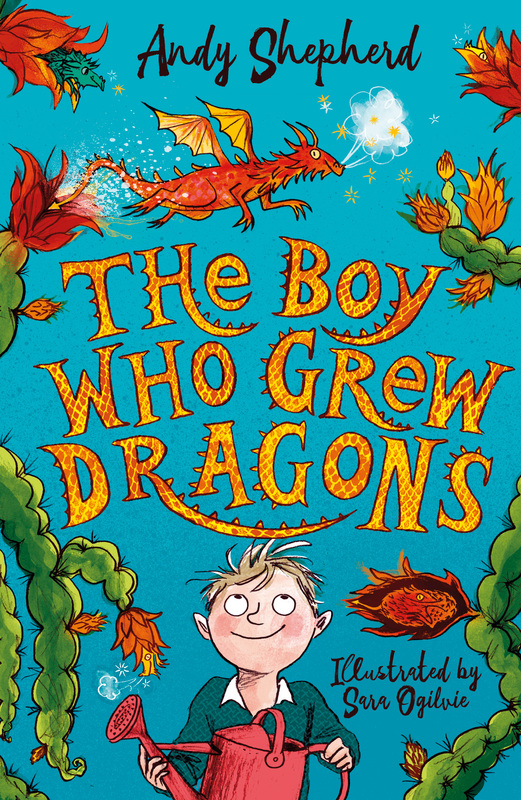 Thank you to Andy and Piccadily for sending me a copy of this delightful book, The Boy Who Grew Dragons,’ is released on the 14th June and is available to pre-order now online or from any good bookshop. This entry was posted in Uncategorized on June 11, 2018 by bookloverjo. 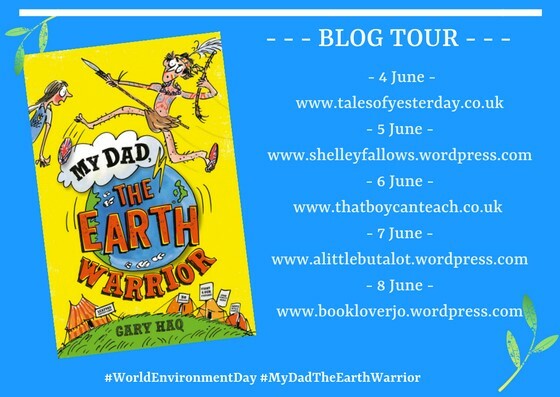 Today I have Gary Haq on the blog with a special guest post to celebrate the release of his debut eco-adventure, ‘My Dad, The Earth Warrior.’ It tells the tale of Hero, an ordinary boy who wants nothing more than to have a normal dad. But his Dad is only interested in reading his books and ﬁlling his head with useless facts. One day his Dad has a freak accident and wakes up claiming to be an Earth Warrior sent to protect the land from a ruthless energy tycoon. Hero is forced to go along with his Dad’s new personality. But when Gran mysteriously disappears, Hero and his Dad embark on a dangerous adventure. Can Hero save Gran and get his old dad back before it’s too late? My Dad, the Earth Warrior is a heart-warming tale of a boy and his dad who reconnect their distant relationship and set out together on a mission to save Mother Earth. It is a story of personal growth, environment and discovering the warrior spirit that lies in all of us – written with humour sure to make children laugh out loud. My Dad, the Earth Warrior is a story about the relationship between a little boy called Hero and his dad. Since the death of Hero’s mother two years earlier, Hero and Dad have grown apart. Dad has become obsessed with updating an encyclopaedia collection and constantly drowns Hero with his facts. Hero wishes dad would change, and one day he does. 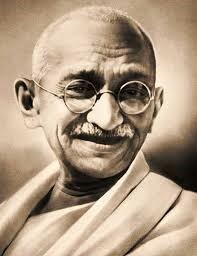 ‘Be the change you want to see’ was Hero’s Mum favourite motto from the Indian activist Ghandi. Remembering these words inspires Hero to take action. 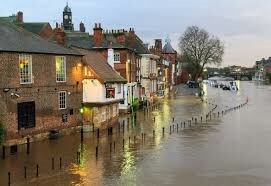 Heatwave Blistering Bertha is affecting Hero’s home town of Leaford but this is soon replaced by flooding. The frequency of extreme weather events are expected to increase as the climate changes. When Hero’s dad wakes up after a bump to the head claiming to be an earth warrior, Hero is forced to go along with his dad’s new persona. An earth warrior is seen as nature’s soldier fighting for the planet. Dad wants to gather a tribe to protect Mother Earth, which symbolises the life-giving and nurturing aspects of nature embodied in the form of the mother. Dad explains to Hero the importance of the Web of Life. 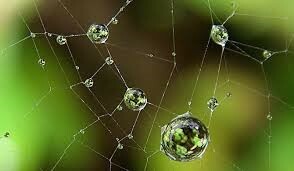 This is a metaphor used to describe nature as a complex interconnected, interdependent functioning system where humans beings are just one part of it. Gary Haq is an earth warrior whose day job is saving the planet. He is an associate researcher at a prestigious global environmental think tank and a research scientist at a European research centre. He tries his best to be the change he wants to see in the world and hopes to inspire others with his stories. When he’s not involved in his own eco-adventures, he likes to write, read, learn languages and explore new cultures. Gary lives with his wife and young daughter, and spends his time between York, England and Laveno, Italy. My Dad, the Earth Warrior is his ﬁrst children’s book. 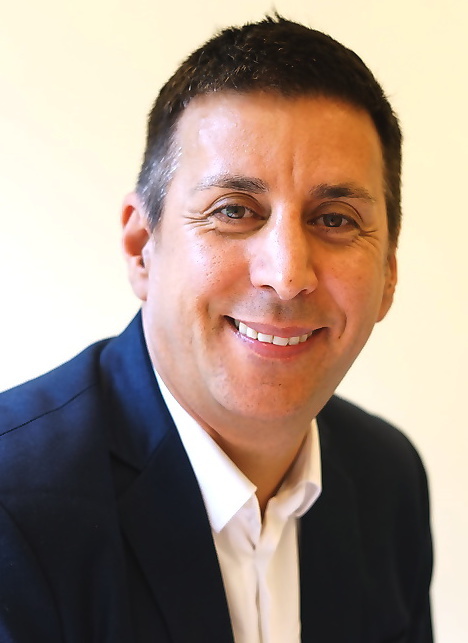 You can find out more about Gary by following him on Twitter or Facebook. Thank you to Gary for his special guest post and to Hannah Cooper for inviting me to take part in the blog tour. 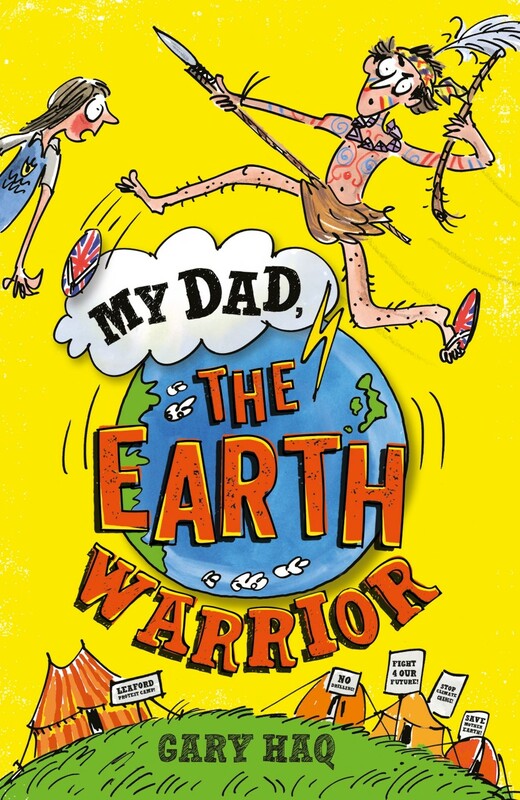 ‘My Dad, The Earth Warrior,’ is available to buy now online or from any good bookshop. This entry was posted in Uncategorized on June 8, 2018 by bookloverjo.